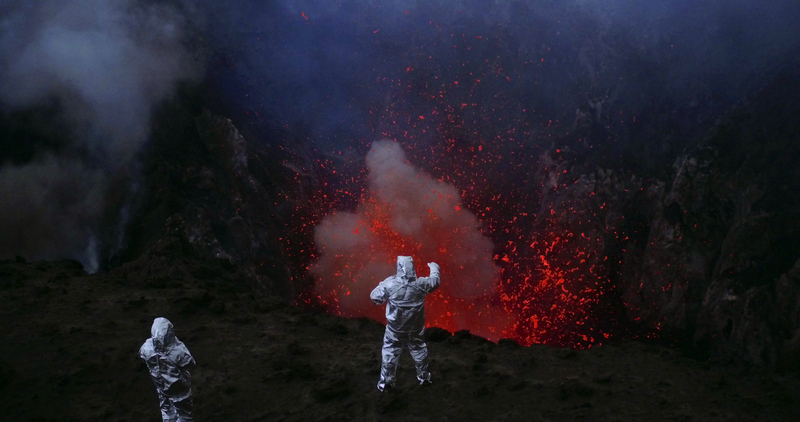 In Werner Herzog’s new documentary Into the Inferno, available on Netflix and in select theaters today, the 74-year-old acclaimed German filmmaker puts himself in the path of spewing lava to profile some of the world’s most powerful and mesmerizing volcanos and their related myths. Filming alongside Cambridge volcanologist Clive Oppenheimer, the pair travel to volcanos in the South Pacific, Iceland, North Korea, and Indonesia. 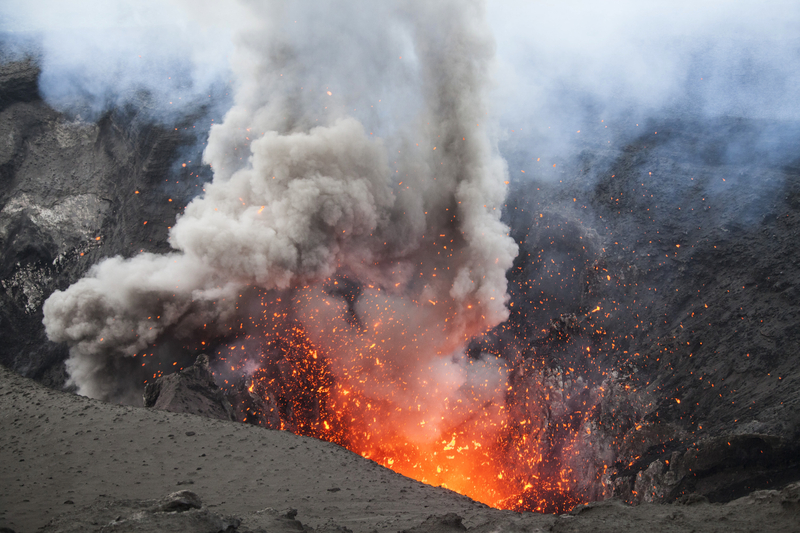 The filmmakers explore the science of volcanos, the cultural lore, and even psychological impact on a people of living in the shadow of an unpredictable beast. The result is a movie that is at once an ecological portrait, and at the same time, a meditation on what we as humans tell ourselves to understand our own microscopic place in the universe. Here’s what we took away from the new documentary, paired, of course, with some classic Herzog-ian commentary. The planet’s primordial beauty is mesmerizing. For westerners, science is its own type of religion, used to understand the universe. For centuries societies have had their own magical relationship with volcanos. The people of the Vanuatu Archipelago in the South Pacific make sense of volcano’s impending doom through myth. The culture of the Icelandic people were shaped by their understanding of the power of volcanos. Some villages on the Vanuatu Archipelago worship a God thought to be inspired by an American serviceman said to be born of the ashes of a nearby volcano. Humans are obsessed with volcanous because they are callously indifferent to us.